While "green consumers" have been of interest to businesses for several years, academic frameworks designed to identify and measure green consumption styles are relatively new, he says. His thesis outlines a framework for measuring just how "green conscious" a particular market is. "Understanding the decision-making process of green consumers can help companies to develop, design and create green products that will match the needs of their market," Dr. Musika says. "This is definitely a growing market for businesses to tap into and, if approached strategically, it can be profitable and sustainable as well." 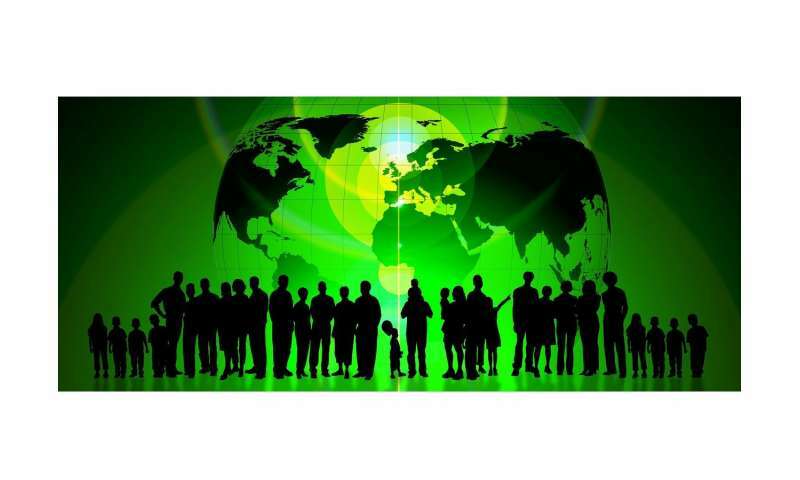 Is the green consumer a universal concept? Dr. Musika's research had two key goals: to develop a measure that captured recent trends in green consumption; and to test if the measure was useful in both developed and developing countries. To test the second research question, he collected data in New Zealand and Tanzania, his home country before migrating to New Zealand. The research showed the most important factors to green consumers were products that were ethically produced and recyclable. They also had a preference for products that were certified as environmentally-friendly, biodegradable and free from toxins. "All these factors were common to consumers in both New Zealand and Tanzania, but the reasons behind preferring such products were sometimes different," Dr. Musika says. "In Tanzania, consumer decisions were driven by concerns about climate change, especially climate calamities like floods, droughts and unpredictable seasons, while New Zealanders were more motivated by their pride in a being seen as a clean, green country." Dr. Musika's framework is currently being tested in Tanzania to see if it can be used to predict consumer behaviour and the results are promising. In the future, he would also like to test the framework in New Zealand. "We are in the process of developing an app that links to unique product information codes so, when consumers enter a store, all the products that meet their 'green criteria' pop up on their mobile phone. There's no need to scan each product so it's very fast and convenient." He says his research should help businesses identify green consumer needs as well as give companies insights into the strong and weak aspects of their products and brand portfolios. "It's important for businesses to understand these things as green consumption and consciousness is gaining momentum quickly. Just look at the way New Zealand supermarkets are getting rid of plastic bags as a result of the influence of green consumers." Why aren't consumers buying remanufactured products? Ecocentricity: How do consumers decide what makes a product 'green'?